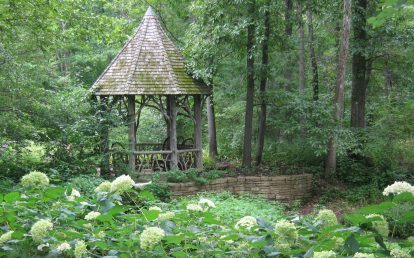 Pashek + MTR principal Missy Marshall has had an over 30 year working relationship with the Missouri Botanical Garden (MBG). 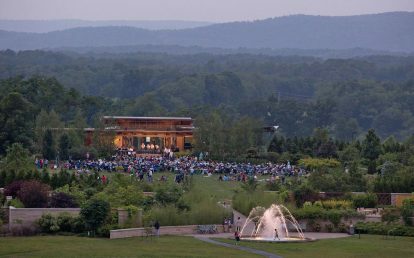 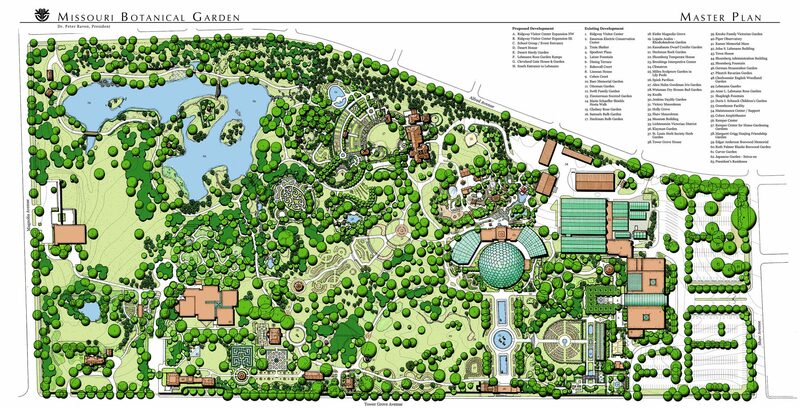 Our staff developed and updated the Garden Master Plan, designed or renovated half of the major exhibits, and served as the Landscape Architect on numerous Garden projects. 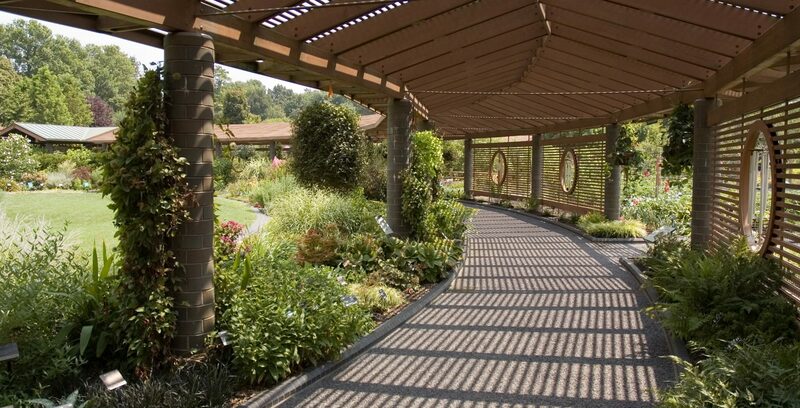 The great variety of projects we have tackled at MBG highlights our versatility as designers and our close ear to client needs. 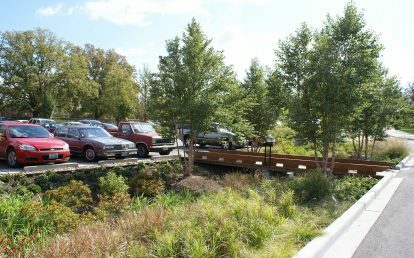 One of the biggest challenges of a historic site is to integrate the new with the old. 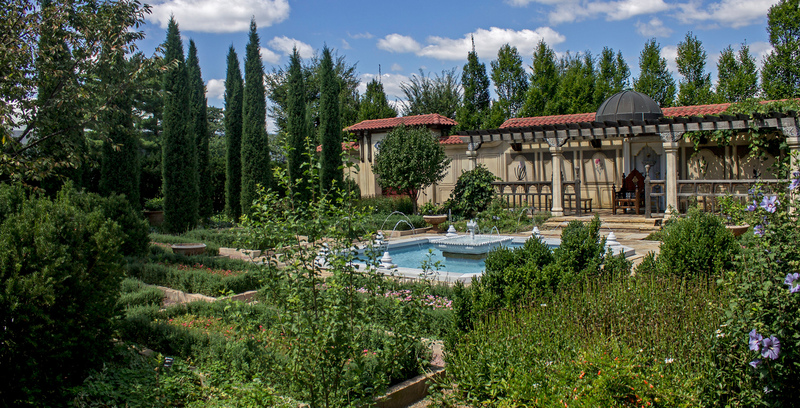 Due to existing botanical collections it was not possible to restore historic displays in their original places. 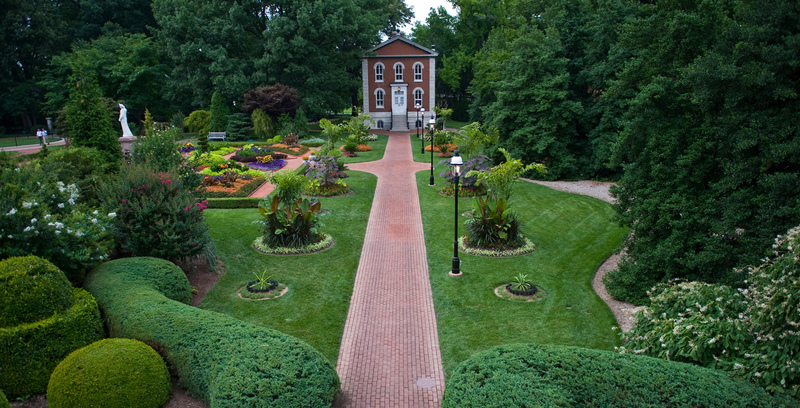 Instead, garden styles of founder Henry Shaw’s time are now displayed surrounding the remaining historic buildings. 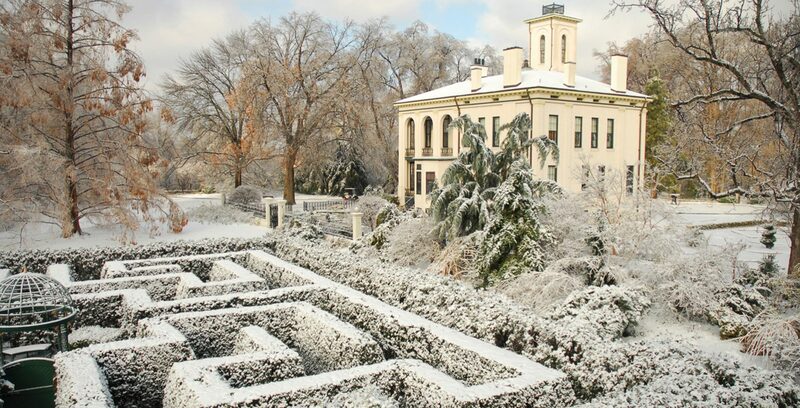 These include the Victorian Garden’s carpet beds and statuary; a hedge maze similar to one that existed on site; Piper Observatory, a reconstruction of a Victorian gazebo that once existed nearby; and a promenade with raised “pincushion” beds. 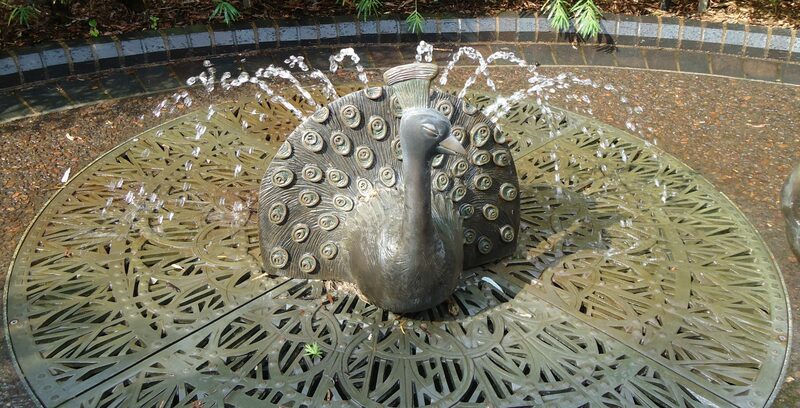 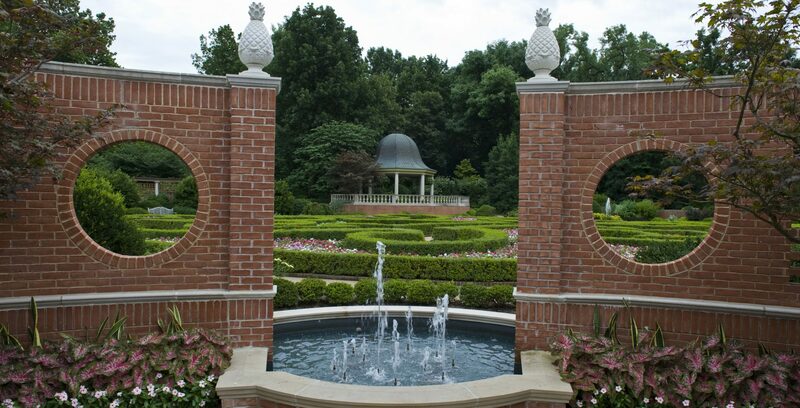 We designed the Fragrance Garden, the Shade Garden, major renovations to the path system, the Rose Gardens, the Linnaean Garden pools and courts, the Herb Garden, the lily ponds and Climatron Axis, the Bulb Garden, and the Daylily Garden. 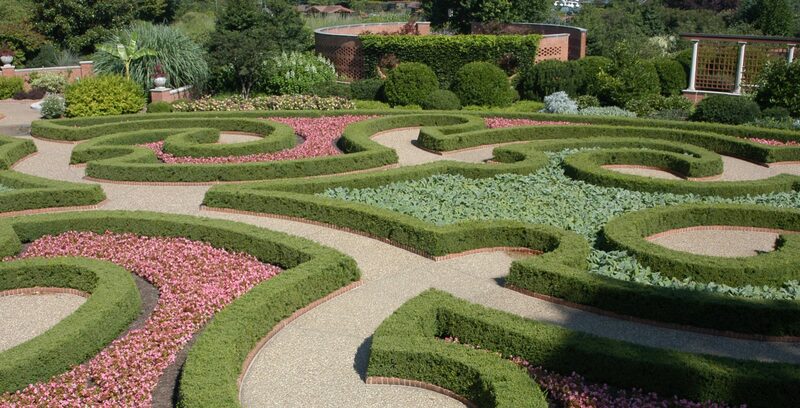 We completed the design and construction of several major new gardens, including the eight-acre Kemper Center for Home Gardening, the Boxwood Garden, the Chinese Garden, and the Ottoman Garden. 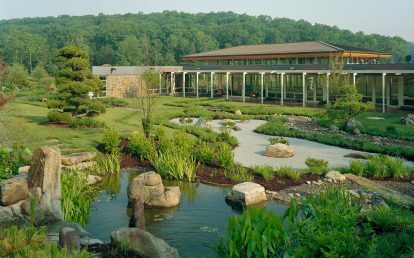 About 150,000 visitors a year experience the Kemper Center with its twenty three demonstration gardens covering a wide range of home gardening topics, from lawn care, to vegetable gardening, to gardening with native plants. 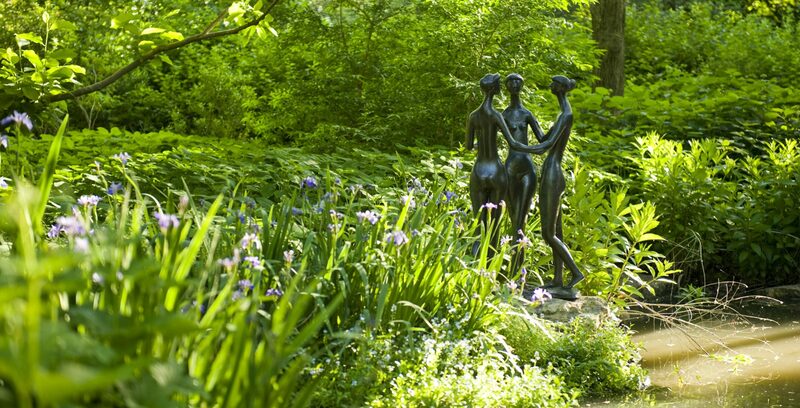 The gardens are a living encyclopedia of gardening knowledge. 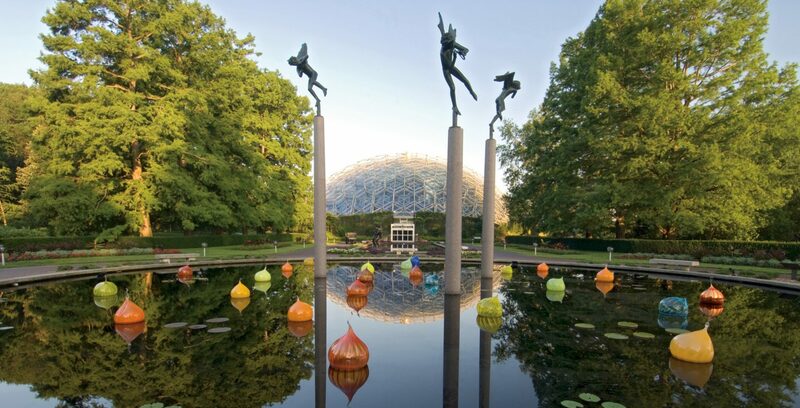 The Kemper Center has also successfully increased memberships and support for the Missouri Botanical Garden’s extensive education and research programs.